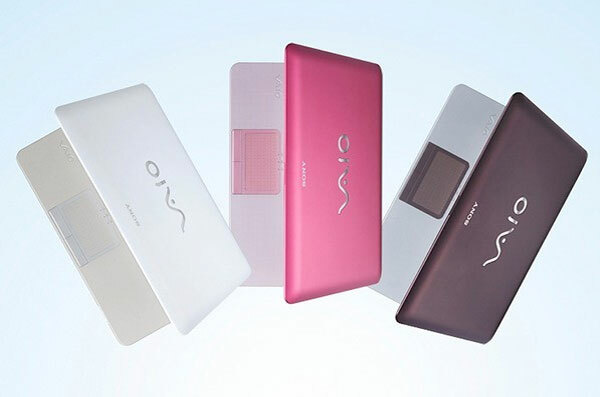 After the poor reviews of their last netbook styled VAIO P. Today Sony has launched its new line of 10 inch netbooks the Sony VAIO W. Its available in three colours white, pink and black and incorporates a high resolution backlit LED screen 1366 x 768. 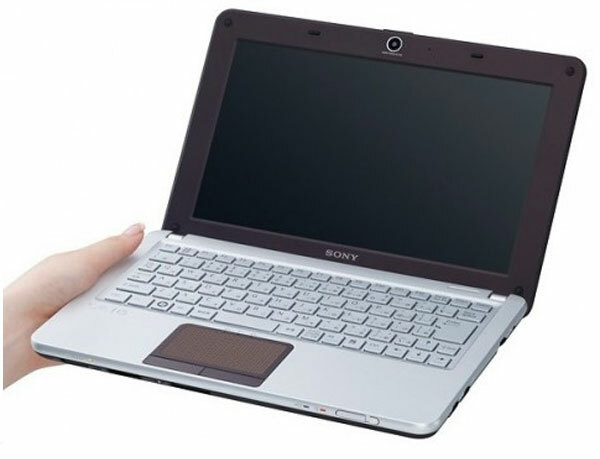 It has a built-in WebCam and microphone allowing you to communicate through all your social networks on the move. It’s hundred and 60 GB hard drive should provide enough storage for movies and music and comes pre-installed with Windows XP home edition. I’m not sure if this includes an upgrade to Windows 7 when it is released released in October. It also has two USB ports and Bluetooth. The model comes with Multimedia Streaming software, a media software that lets you wirelessly stream content across DLNA®-enabled devices throughout your home network. Stream video, music and pictures from your W Series to your compatible primary PC or PLAYSTATION®3 and vice-versa including on your big-screen TV. Atom N280, 160GB HDD (5400rpm), 1GB RAM, wireless N, A2DP stereo Bluetooth, and a pair of USB ports.